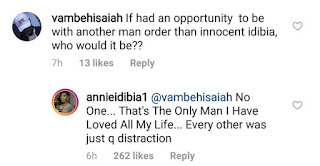 Renowned Nollywood actress, Annie Idibia has revealed that dating other men in timespast, was just her way of taking her mind off the trauma and agony of watching her soulmate with kicking it out with other women. The mother of two made this confession while responding to questions from her fans earlier this morning, Friday 6th July, 2018. 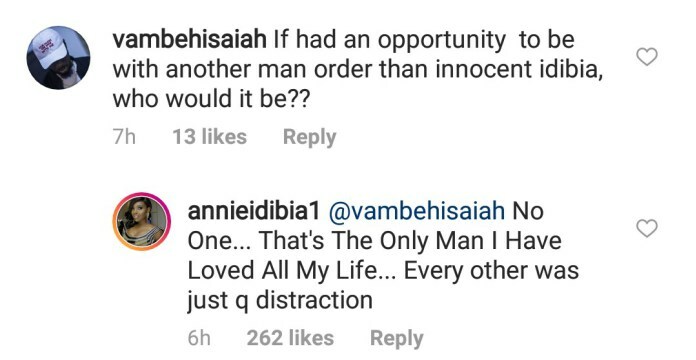 According to Annie who is obviously head over heels in love with her husband, if given the opportunity, there is still no man she would rather be with, every other man was just a distraction. 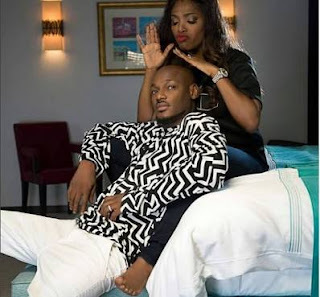 She spelt it out that Tuface is the only man she ever loved and will ever love in all her life. She vividly recalled their first meeting and how strong the attraction was even before they spoke a word. 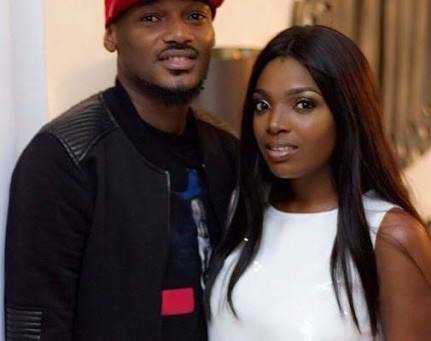 During the days of Tuface’s ‘distractions’ and confusions before finally settling for his true love, Annie reportedly mingled and dated other guys but of course her heart was always with Innocent Idibia until that day he went on one knee and made everything right!